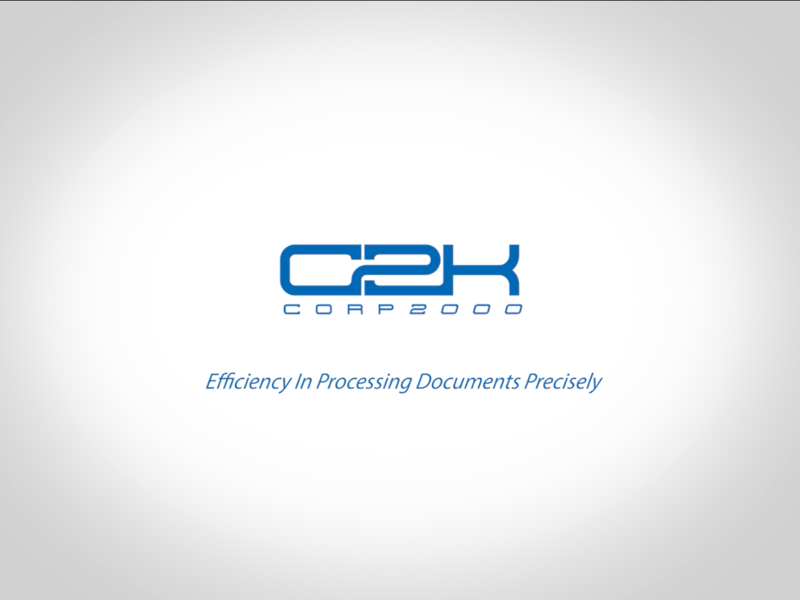 Corp2000 was originally founded in 1979 as Cal Title-Search. Although we started out primarily as a title service agency, we have transformed over the past 38 years to become Corp2000, a nationwide public records, filing, and document retrieval service company. Our clients include paralegals, credit managers, businesses, individuals, and lawyers across the nation. 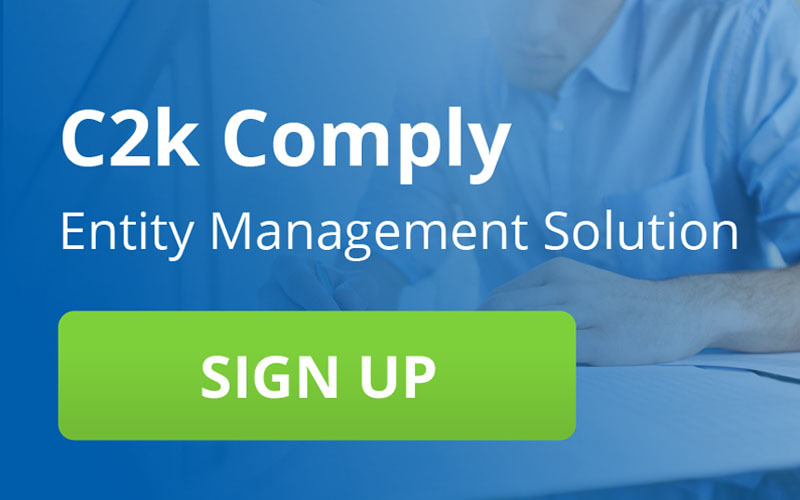 Throughout the past 38 years, Corp2000 has been relied upon to expedite filings, monitor renewal dates, and ensure all documents meet compliance with municipal, state, and federal agencies. Experience, combined with strict attention to detail, has made Corp2000 the “go to” company for professionals in banking, credit finance, escrow, home building, and law firms. Our corporate headquarters is conveniently located just four blocks from the California State Capitol building in Sacramento. Delivery and pick up of Secretary of State filings are made up to six times per day and expedited services are available nationwide. We understand speed and efficiency is critical to our clients. At Corp2000, we do everything in our power to make sure your document filing and retrieval needs are produced quickly and accurately. Though our beginnings were humble, Corp2000 has evolved into a leader in the corporate service industry. Contact us today to see how we can help your business excel.